← Tiers Or No Tiers? One of the people I worked with in the past used to produce what he called “Pain Report”. This report attempted to predict the customers (or sales people) that would explode next and give support managers a way to proactively address problems. Both customers have an identical number of cases open, and the total number of days is similar. 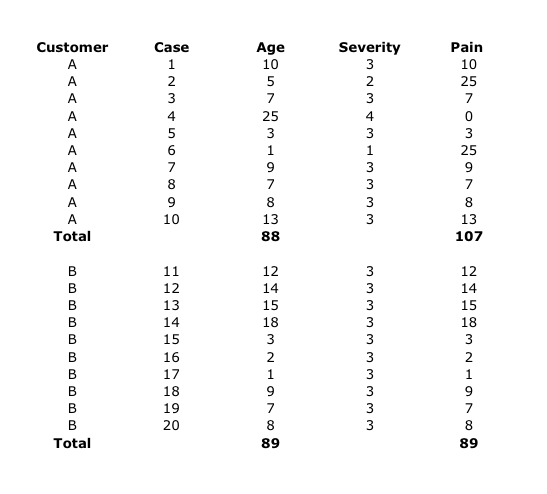 The only difference between the reports are two higher severity cases that customer “A” has. Now, this report does not attempt to predict the next angry phone call our CEO will receive. There are more variables at play here, from a pending deal to total lack of good will on the customer’s side. 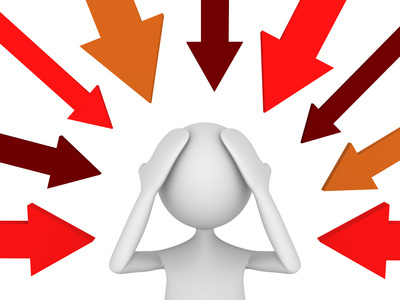 But, it does give us an additional perspective on the caseload and the way it is broken down by customer, and helps us diffuse potential trouble spots before they materialize. It will probably be far more useful in very high complexity environments, where customers have multiple cases open at any given time and support management needs to find a way to make sense of their workload. Have you implemented such a report? Do you think it will useful in your environment? This entry was posted in Customer Relations, Metrics, Reports. Bookmark the permalink. This index is a relative indication of discomfort. That is important when you want to renew your maintenance contract or when your competitor puts a new feature on the market. Different customers have different tolerances of pain; they become accustomed to steady state situations. Changes in the index rather than static comparisons will predict your next crisis.